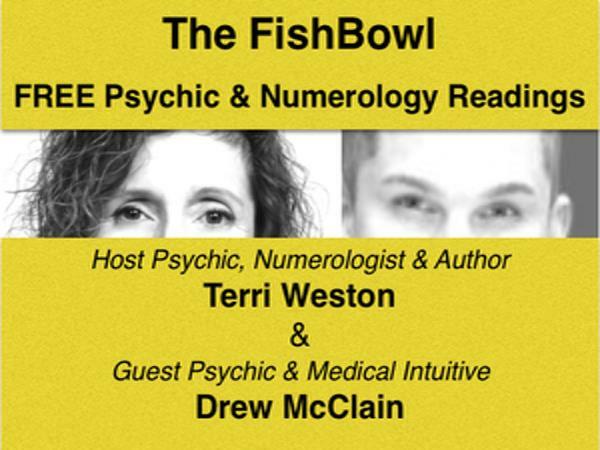 Host, Terri Weston - Psychic, Numerologist, and Author - is teaming up with Psychic Medium and Medical Intuitive, Drew McClain for the unique experience of free, on-air, combination psychic-numerology readings. 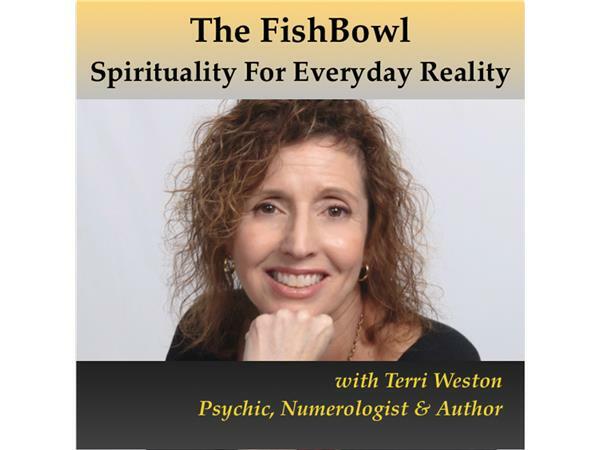 Tune in for this opportunity to learn how to navigate your life by your numbers, as well as tap into the insights and intuitive wisdoms gained from automatic writing and cartomancy relevant to you! So call in & take the plunge... or listen in to join in the fun. For more information, click here.